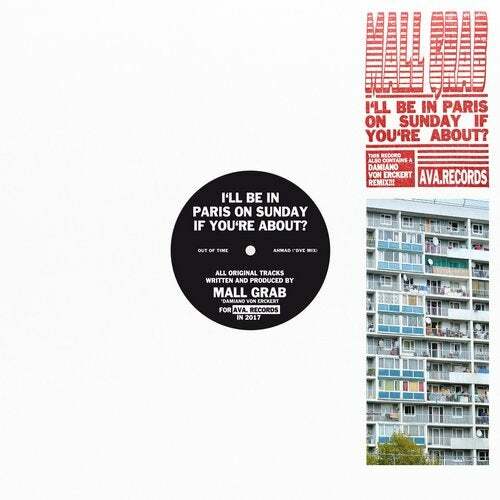 Mall Grab's first release on AVA. Records. This record also contains a Damiano von Erckert remix!